The Range Rover Sport offers an aluminum body that’s lightweight and offers improved aerodynamics and efficiency, the Audi Q7 does not. 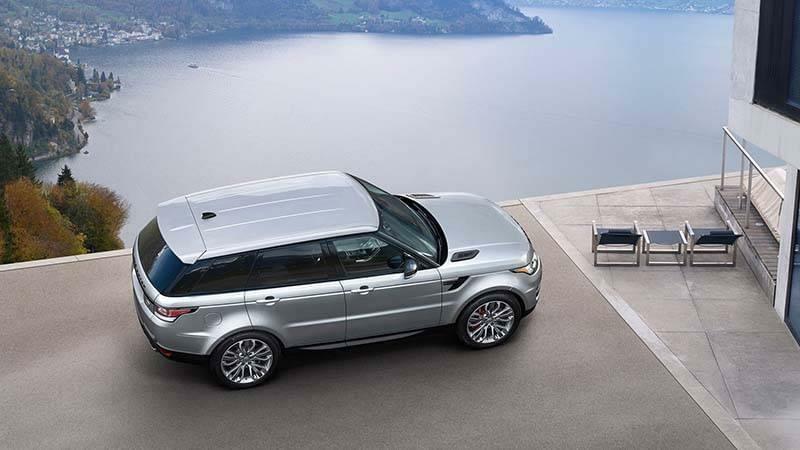 The Range Rover Sport has a 3.0L V6 supercharged engine is available and offers 340 hp and 332 lb-ft of torque. The Audi Q7 offers a 3.0L TFSI engine that offers 333 hp. 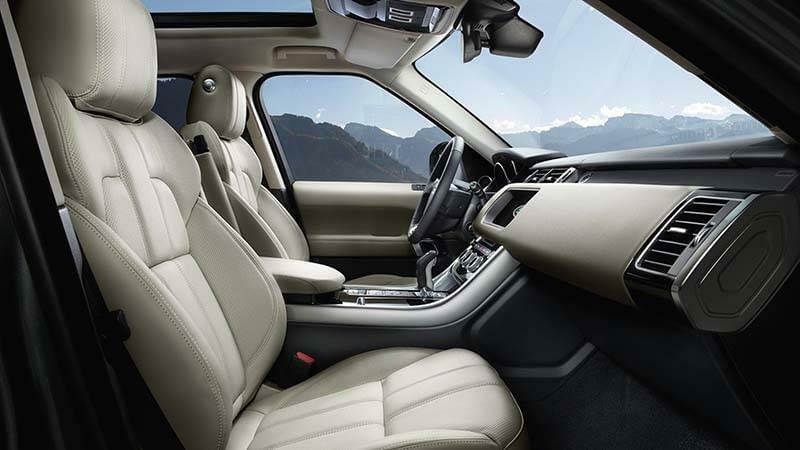 You get the Land Rover InControl® system, an 8-inch or 10.2-inch touchscreen, and the InControl Apps™. For starters, the InControl Touch™ system delivers impressive navigation features and a standard 8-inch touchscreen for easier control and access. Or, feel free to bump up to the InControl Touch Pro™ system, which offers a 10.2-inch screen, more advanced navigation system, and plenty of other exciting features. This system also offers InControl Apps™, which allows you to connect your smartphone directly to your vehicle for easier access to your favorite apps. In addition, you can even access built-in apps on the vehicle, such as Pandora, Open Table, and so much more. The Land Rover Range Rover Sport also comes with InControl Remote™, which makes it easy for you to stay connected to your car through your smartphone. Access vehicle diagnostics, start/stop your vehicle, and send directions to yourself with ease. Finally, the InControl Protect™ feature makes it easy for you to access first responders or 24/7 emergency assistance. 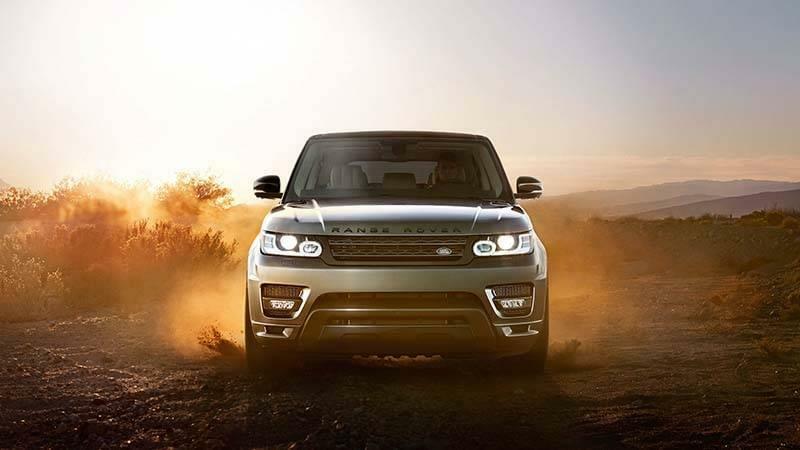 The new Land Rover model comes standard with an impressive 3.0L Td6 turbocharged diesel engine that offers 254 hp and 443 lb-ft of torque to the Baltimore roads. For those who want to increase the excitement, the 3.0L V6 supercharged engine is available and offers 340 hp and 332 lb-ft of torque. Finally, when it’s true power that you’re looking for, the 5.0L V6 supercharge engine is available, which offers an impressive 510 hp and 461 lb-ft of torque, so you can generate excitement and power when you need it most. 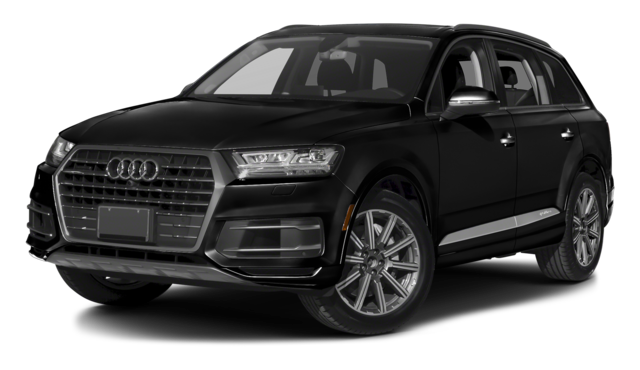 If you’re still looking at the Audi Q7, you’ll only have your choice of one engine—a 3.0L TFSI engine that offers 333 hp. Although this is a nice amount of power to have on the road, it doesn’t offer the same variety as the Land Rover Range Rover Sport. 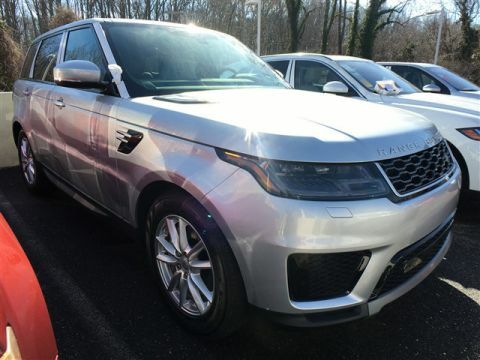 To put the icing on the cake, Land Rover offers the Land Rover Range Rover Sport with a diesel engine, which is something the Audi doesn’t offer. Diesel engines deliver a variety of benefits over gas, including better fuel efficiency, reduced emissions, and more. 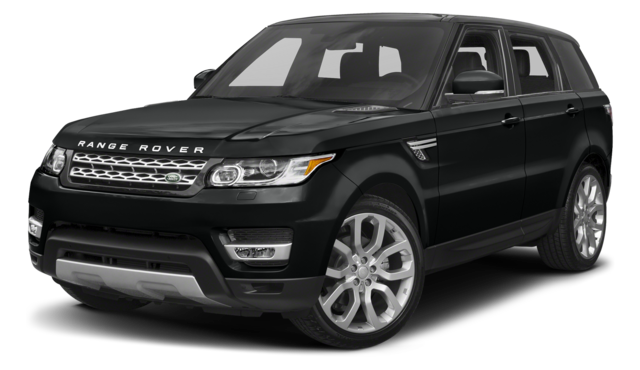 The 2017 Land Rover Range Rover Sport offers an aluminum body that’s lightweight and offers improved aerodynamics and efficiency. The Dynamic Mode feature lets you adjust your drive to handle different terrains and weather conditions, while the Torque Vectoring feature adjusts the brake so you can better handle twists and turns. All of these performance advancements are not found on the 2017 Audi Q7. Comparing vehicles is something you must do to ensure you bring the right model home to Arnold. When comparing the Audi Q7 vs Range Rover Sport, you’ll quickly see how the Land Rover model is the better overall choice, especially when you factor in things like technology, power, and performance. 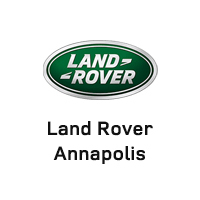 When you’re ready to check out the new Land Rover Range Rover Sport, be sure to head to Land Rover Annapolis. You can visit our showroom at 101 Ferguson Road in Annapolis, MD to see our inventory. For more information on our vehicle financing or our inventory, you can also contact us online or call us at (410) 904-3108 to learn more.